Welcome back and Happy Tuesday! It is time for a NEW sketch over at Midnight Madness Sketch Challenge Blog! Below is the MMSC SKETCH. It's always "YOUR PICK" to Make the sketch fancy, clean and simple, or somewhere in-between. 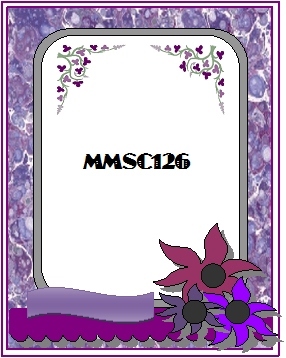 Dont forget to check out the MMSC blog to see the winners of the Gold Star Award, Remarkables Award and the MMSC125 Weekly Bonus Winner. 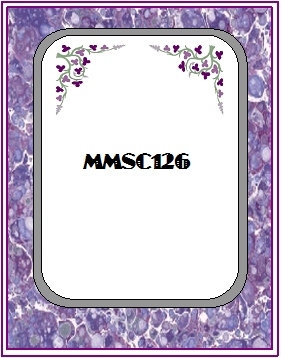 Our MMSC126 Weekly Bonus Sponsor is..
Hope you will be able to join us!! Remember that each Friday you can also get a sneak peek of upcoming week's sketch by CLICKING on the sneak peek button over at MMSC's blog side bar. Thanks for stopping by today! I love haring from you!! American, fantastic take on the sketch and love the yellow! So many wonderful layers and embellishments and textures...amazing, love the lazy kitty too. Spectacular card, that image is priceless and love how you decorated it up, great layering too! What a cute fabulous card, awesome job. Styning card. Love All the layers. Fabulous card, I love your spiders web paper. Great card! Thanks for joining us at stamptacular sunday and I wish you luck on the challenge. Hope to see you soon again at SSC. Very cute! Thanks for joining us at Stamptacular Sunday this week. I just love this image and you colored it perfect! Love all the layers too! Fabulous card, you just got to love that cat...lol. Thank you for playing along with the CYDA Halloween Colours challenge. WOW America this Halloween creation is AWESOME!! I love the design and colors! Adorable image and fantastic details! Thanks for joining us at Crafty Calender this month! Awesome card, thanks for joining us at Through The CraftRoom Door.